OFFICIALLY LICENSED SERVICE AND REPAIR MANUAL SOFTWARE FOR THE 2003 INFINITI QX4! If you need a repair manual for your Infiniti, you‘ve come to the right place. Now you can get your manual online in the blink of an eye. Old printed manuals just don‘t compare! This online service and repair manual for the Infiniti QX4 is perfect for do-it-yourselfers. Developed by the automotive software company RepairSurge with licensed information derived from OE materials, it gives you the information you need at the push of a button. Maybe you need the manual to fix the brakes on your QX4, or maybe to replace worn out suspension components. You might need to get your engine running again, or just do the standard maintenance. 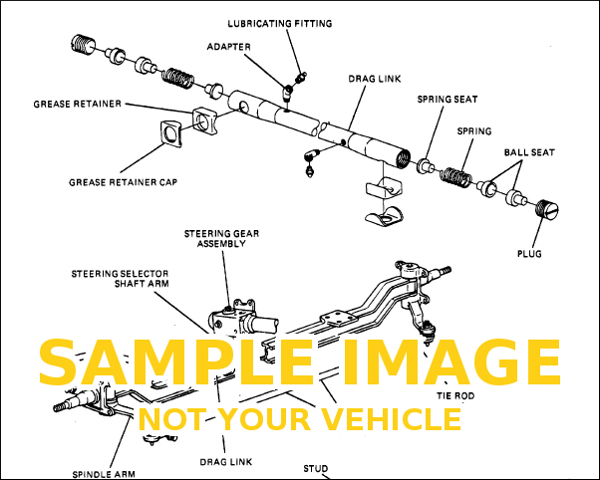 Whatever the case may be, this online Infiniti QX4 repair manual will get you there. Plus, you'll save a lot of money by working on your own vehicle. You probably already know this, but repair shops are expensive. Do it yourself and use the online manual for your 2003 QX4 to guide the way. It gives you easy access to the information you need, and it's compatible with any PC, laptop, smartphone, or tablet. You just need an internet connection and a web browser! Your purchase includes a full YEAR of access to the factory-derived service and repair information for your Infiniti QX4. And if you need more time, discounts are available for additional years. RepairSurge is an unbeatable value giving you instant access to accurate, licensed information for your Infiniti QX4.